In 2003, while the world discovers that Greece features one of the most important white varieties of grapes in the world, Kir Yianni Estate plants Assyrtiko on the hill of Samaropetra at an altitude of 700 meters next to the four lakes of Florina, within the boundaries of the PDO Amynteo wine-growing zone, Panteleimonas. In a sandy-clay based soil with a lot of calcium carbonate, calcareous origins, and intense sculpted grounds, Assyrtiko from Santorini finds an excellent terroir to thrive and express its new mountainous unconventional character. The vineyard has a north-western orientation, while the slope and the small depth of the soil favor the drainage of the water. 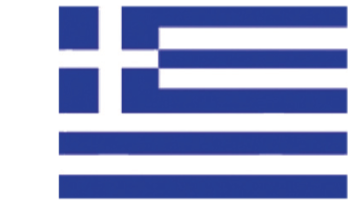 Since then Assyrtiko has managed to conquer the world’s wine scene. 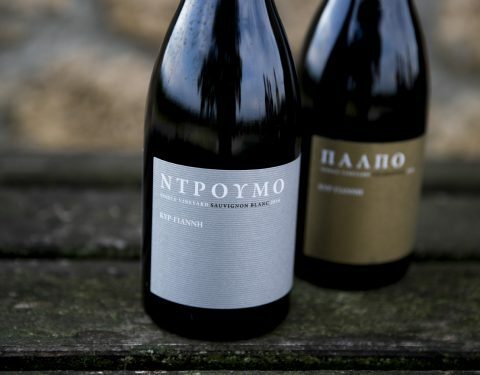 Together with Xinomavro, they completely transformed the Greek wine market, identifying it with indigenous varieties and modern labels that can express the ecosystem that hosts them in the most charming way and at the same time claim their place in the most prestigious wine lists of the world. 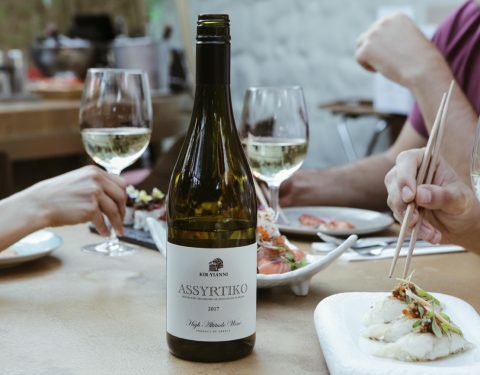 Versatile and resistant to diseases and difficult climatic conditions, Assyrtiko gives generally, Doric and noble wines, with mild aromatic character and rich full mouth. Their dazzling freshness is highlighted due to their intense acidity, typical to all good Assyrtiko wines and a key element for their evolution and ageing over time. The variety expresses itself differently depending on the district and winemaking. 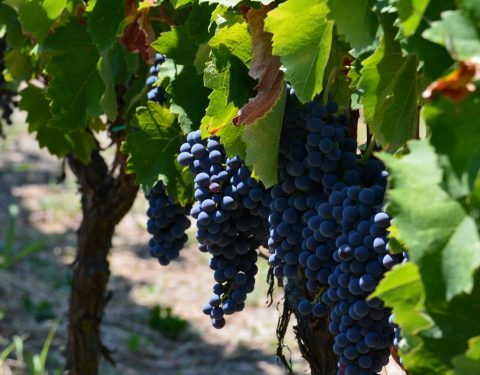 In Amyndeon, the mild continental climate with warm days and cool nights during the ripening of the fruit allows the variety to mature and evolve slowly. Prolonged ripening helps the grapes maintain their floral and fruit aromas, which characterize the Kir Yianni Assyrtiko. At the same time, limited production contributes to the creation of volume and excellent structure. Both the poor soils and the relatively cool climate help preserve the high acidity – typical of the variety – and the low pH of its wines. 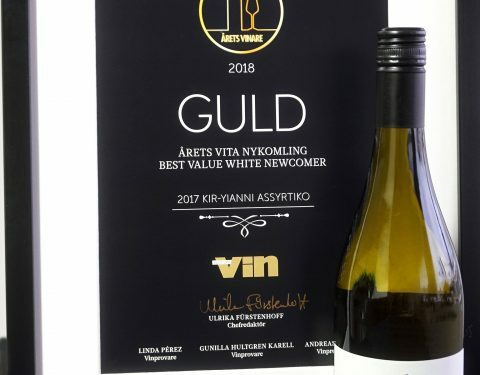 Assyrtiko wines should taste fresh and Amyndeon terroir proves to be ideal for establishing a fresh character, which proves to be tastier and tastier as they age. The microclimate of the region is characterized by cold winters and warm summers, while the four neighboring lakes contribute to the creation of a mild continental climate. 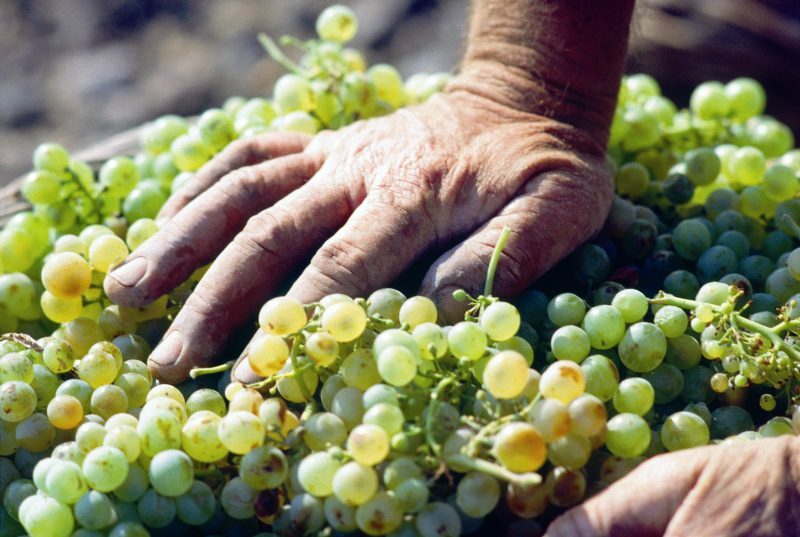 Assyrtiko is produced from young vines, 6-8 years-old. Unlike Santorini, where the volcanic soils – also poor in potassium – and the very high temperatures contribute to the creation of wines with intense minerality, Amyndeon gives an exquisite Assyrtiko where the aromatic aspect of their character is more dominant, with an additional distinct regional “salinity”. 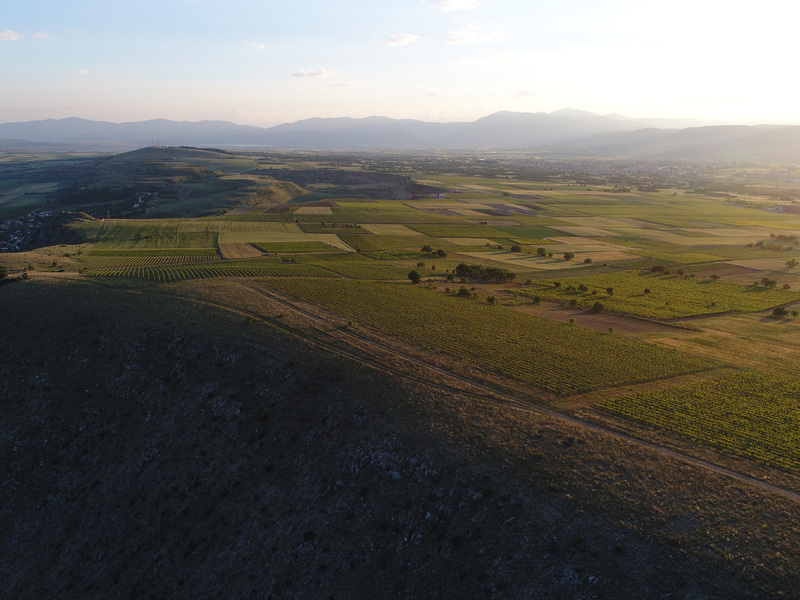 Ktima Kir Yianni vinifies and offers to the market the single vineyard Assyrtiko “Tarsanas”, and the Kir Yianni varietal Assyrtiko from selected vineyard blocks of the Amyndeon, PGI Florina, North Greece. 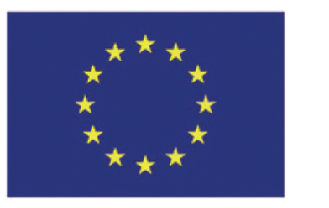 Both wines with their enviable character have won the preferences of the most demanding wine-lovers.